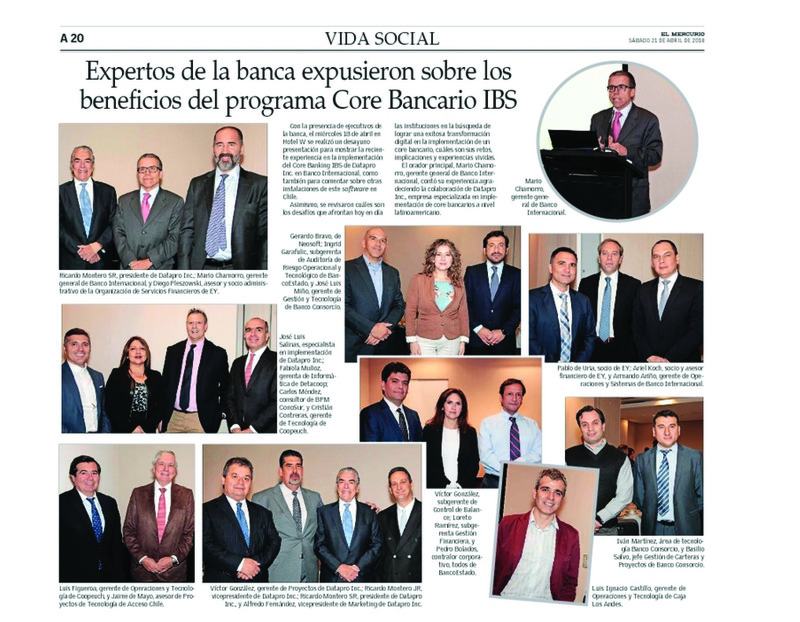 On Wednesday, April 18, with the presence of banking executives, at the Hotel W in Chile, a breakfast presentation was held to show the recent experience in the implementation of our Core Banking IBS. 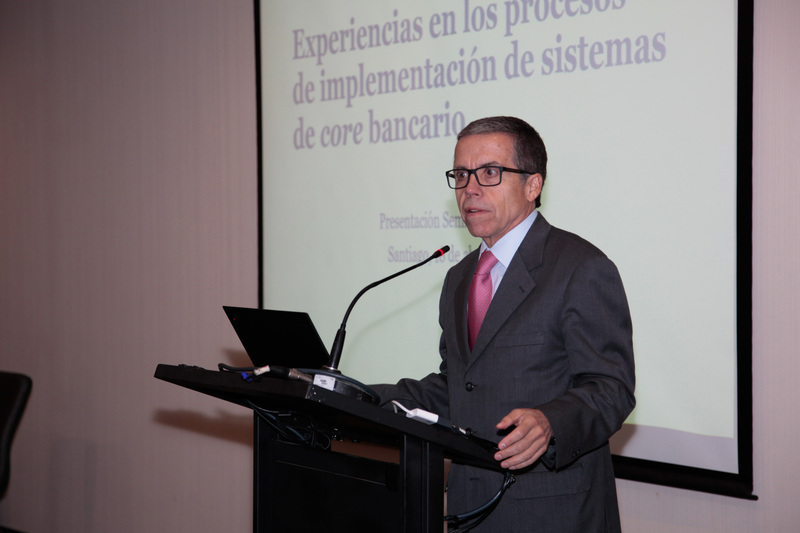 at Banco Internacional, as well as to comment on other institutions using this software in chile. Likewise, we also spoke of the challenges faced by institutions in search of a successful digital transformation in the implementation of a core banking system, including the challenges, implications and experiences that the speakers have gone through. 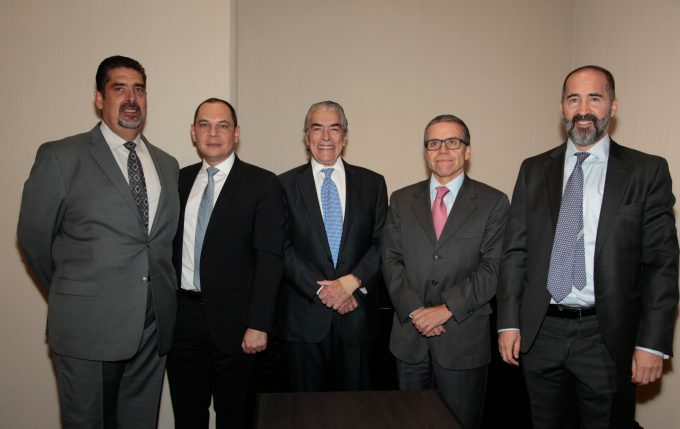 The keynote speaker, Mario Chamarro, general manager of Banco International, told of his experience and how easy it was in collaboration with our team.